Heartworm can have devastating consequences for your pet, including death. It is especially tragic when dogs and cats succumb to heartworm disease when it’s entirely preventable. 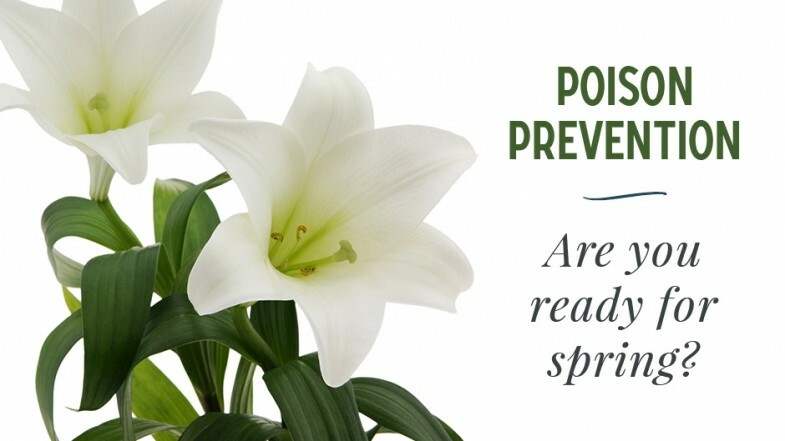 Now that warm weather is finally here, your dog or cat has a much greater likelihood of acquiring heartworm just by being outside since the most common route of transmission is a bite from an infected mosquito. However, pets can pick up the heartworm parasite any time of year. 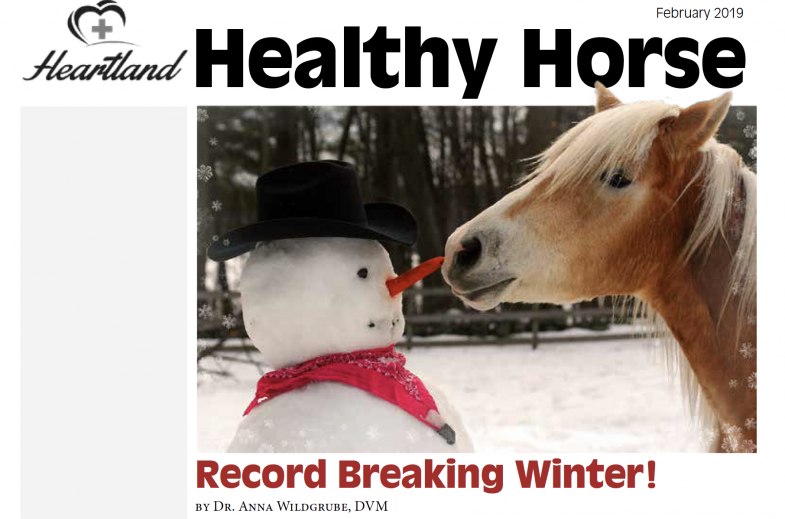 This is the reason we recommend year-round heartworm protection at Heartland Animal Hospital. 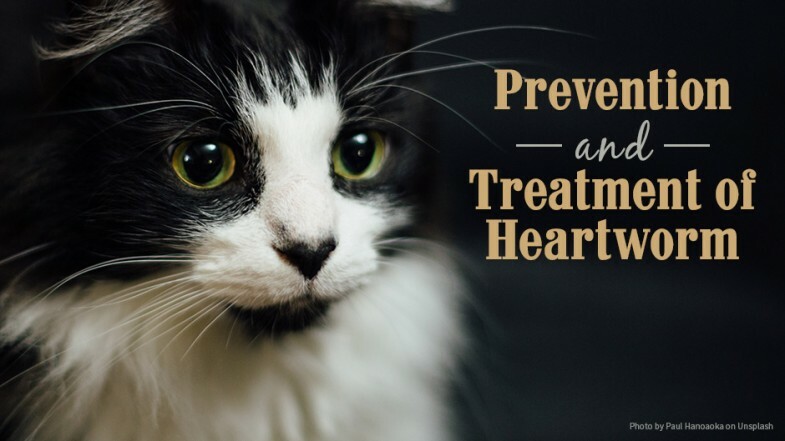 If you suspect that your dog or cat has heartworm based on these symptoms, please schedule an appointment at Heartland Animal Hospital right away. We will complete testing and discuss treatment options if results come back positive. We’re happy to let you know that we carry many heartworm prevention products in our clinic. Please don’t hesitate to ask if you would like a recommendation on the most effective product for your pet. You can schedule an appointment by calling our clinic at Faribault: 507-332-0716 and Owatonna: 507-214-7387.